Back at PAX West, I had the opportunity to try out Gurumin 3D firsthand, and was well pleased with how the game played on my most used handheld. Now I’m happy to announce that Mastiff has revealed the release date, and it’s just around the corner. Gurumin 3D: A Monstrous Adventure is slated to release in North America on October 13 of this year. It will also release in Europe at a later date. Either way, the game will only cost $14.99, which is a bargain for 50+ hours of gameplay. As an added incentive, for those who buy Gurumin 3D between the launch date and October 31, they will be rewarded with a free Party Theme for their 3DS. 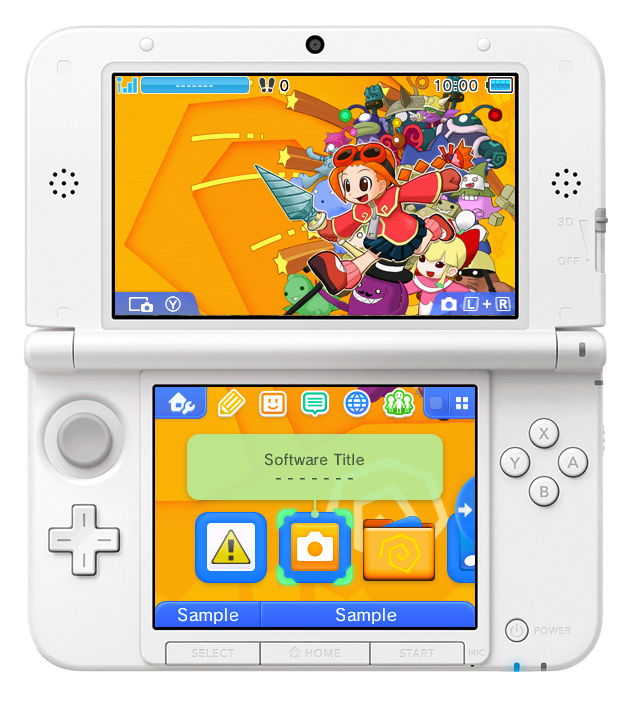 What better way to decorate your 3DS than with an adorable, colorful design? But if that one isn’t for you, you can always purchase one of the other themes for yourself. For more details about Gurumin 3D, check back with oprainfall when we review it, and make sure to check out some of the important information provided below! 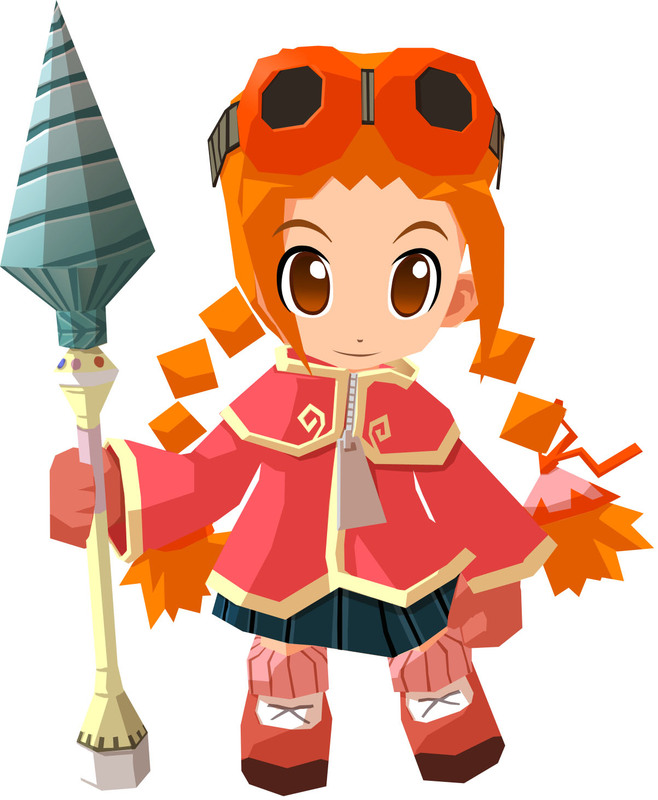 Gurumin 3D: A Monstrous Adventure stars a strong-willed young girl named Parin, who is sent to live with her grandfather in a small mining town while her archeologist parents are off excavating an ancient ruin. No other children live in the town so Parin is surprised to find a young girl about to be attacked by an angry dog. Parin rescues the girl and learns something even more shocking – her new friend is a monster, and like all monsters, invisible to adults. Parin is soon invited to the mysterious Monster Village, which just so happens to be hidden right behind the town. Parin has just started making monster friends when evil spirits, known as Phantoms, invade the village and ‘monsternap’ most of the inhabitants. Parin learns of the Legendary Drill, a weapon accessible only to the chosen, and powerful enough to eliminate the Phantoms. Thus begins Parin’s quest to reclaim the Legendary Drill, drive out the Phantoms and set the world right.